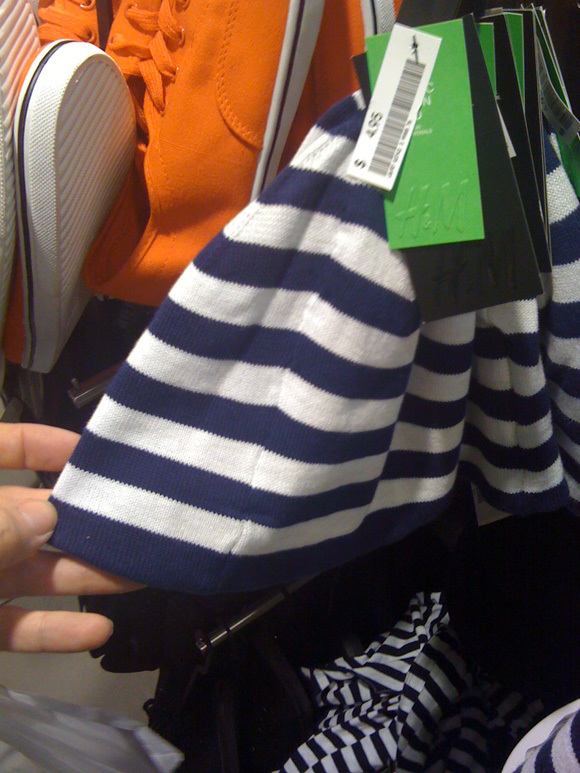 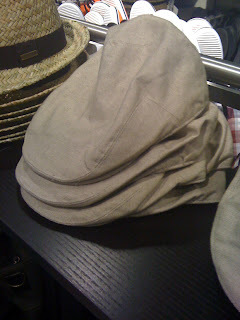 I like to browse the men's accessories at H&M as I always find stylish hats and scarves. 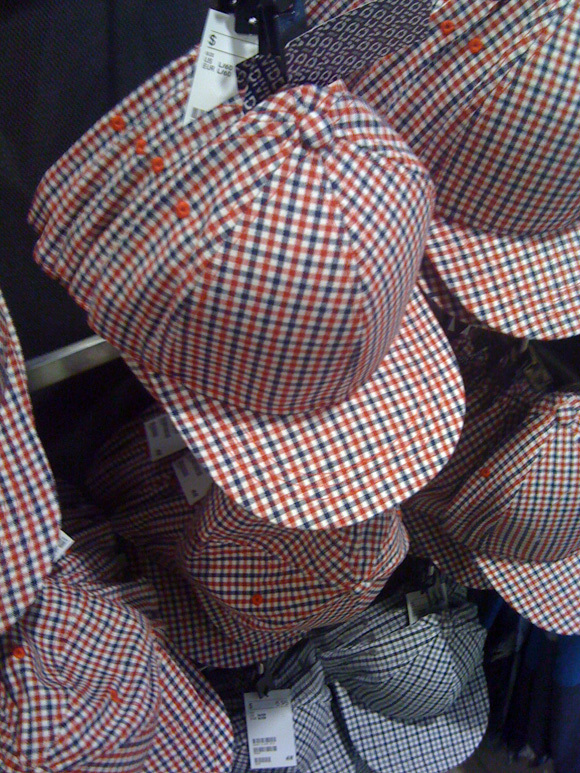 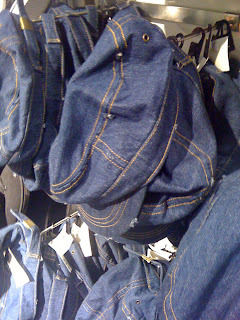 And yesterday at H&M Herald Square in the men's department on 3, the caps did not disappoint. 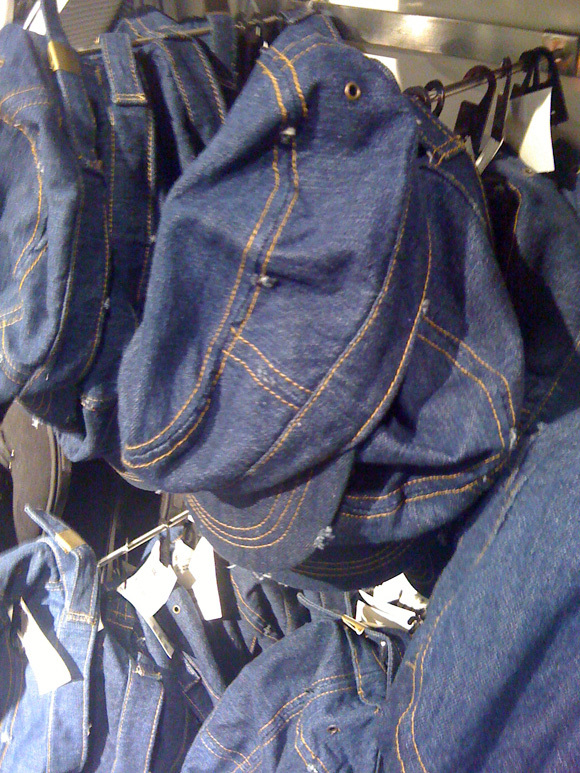 I know some boys who wouldn't mind borrowing these. Go, kitty ($49.99). 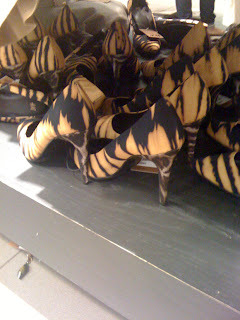 The men's accessories in H&M are always much better than the girls accessories i find.